My first foray into audiobooks is now out! 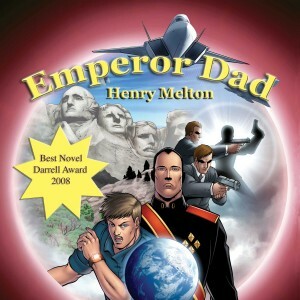 Emperor Dad is on iTunes and Audible. Here’s the iTunes link. I’m in the process of trying to get more titles produced as well, so if you have any recommendations as to which books should be out earlier, let me know soon.